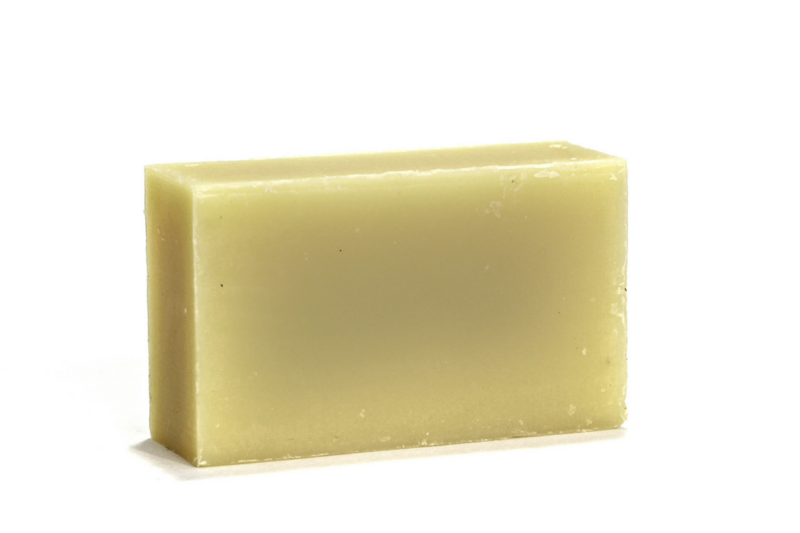 Be Spring ready with our Patchouli Rose Soap. Handmade from natural oils and herbal extracts your skin will love. The earthy and sweet scents of Patchouli & Rose help ground the mind. Leaving you feeling clean, cleansed and happy. Directions: Gently cleanses the body leaving the skin ultra soft and smooth. We suggest thinking about your perfect day as you lather and rinse. While you inhale the pleasant scents, go over your affirmations and prepare to accomplish your goals. Ingredients: Saponified Organic Oils of Palm, Hemp, Coconut, Olive & Palm Kernel. EO’S: Patchouli & Rose. Madder Color, Rosemary Extract.